I have continued my "fearless beginner" attitude and tried my hand at paper piecing (or sewing by numbers as I like to think of it!). I devoured the great advice on how to do it from here and then used this pattern to create my block (who says you should start with the simple stuff and then work up?). A lot of work went into this block and I love the way it turned out. I am already planning my next paper pieced block. That said there are a few TINY wee details that I can stress about... this patchwork lark really is bringing out the inner perfectionist in me (which is NOT a good thing!). If you have not tried paper piecing and are already terrified then I can honestly say that it is not as bad as you think. Take the time to familiarise yourself with the technique first and then jump in with both feet, you won't regret it! As a bit of light relief, I made a mondo bird- a quick and easy make with no stressing about accuracy or seam allowances! Such a fun block and one that I'm sure the children will love! The third and final block that I made this week was a bit of a mission. I had three attempts at it and finally got it to work. It looks nothing like the tutorial that I followed, but I think it works ok. I sort of followed the tutorial to make a stellar block, but took LOTS of liberties along the way and ended up with a sort of cheats version of a cathedral window. Finally, the postman has been good to me! He brought me two more bee blocks. This one from the bee organiser, Cat. I love the vibrancy of this block! It looks so great when placed next to my other blocks. As usual, here is a collage of how the quilt is shaping up at the moment. Can you spot the reject block that is just in there to bolster numbers? Yes, there it is... the bottom right corner... wasn't it hideous!!! Edited to add: Thanks for all the encouragement and suggestions for what to do with the reject block, but it is no more! I unpicked it and gave it a dark background (3rd row, first block on the right!). Your reject block is absolutely NOT a reject block - place it next to or inbetween blocks with more solids in them and it will sing beautifully. Your quilt is coming together perfectly and is the most amazing example of how so many different colours/hues fabrics etc can work! I love it !! !! !! My block I'm making for round 2 is more scrappy and will have LOTS of solid in it . . . I used Kona Ash . . . The quilt is really coming together, lovely! Also I found quilting also brought out my inner perfectionist, embrace it... my other sewing, like clothes, really benefited from all the new techniques I picked up along the way :) As a sewer before quilting and after, there is a huge difference... I found its a brilliant skill to learn. I love popping by your blog and seeing your latest blocks! Love love love the paper pieced blocks. And a bit more love. Just gorgeous. I love paper piecing - no worries on seam allowances, points lined up (usually!). I just hate picking the paper off at the end! Awesome!! 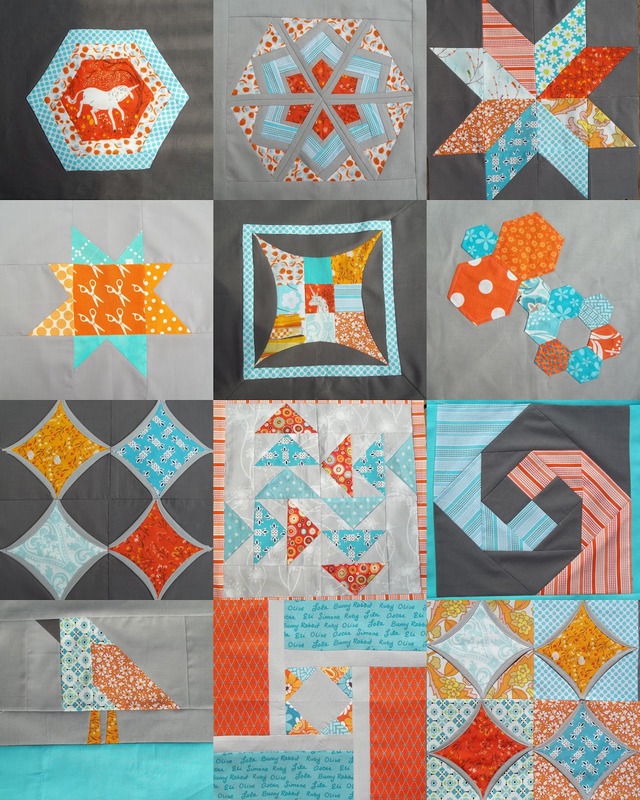 Love the hexagon and the birdie and the cheats cathedral window - go you, its going to be a huge quilt with the next round of BEE blocks in there too. Oh and by the by - that block isn't hideous. But if you didn't want it as a block - you could unpick it and make 4 super cute pin cushions! I agree with Sharon (not that I am anywhere near a quilter) but from design point of view put it near a more spectacular looking block and you might not notice it or can you add something else to the block like applique? I love your blocks. Especially the paper pieced and cathedral windows. I love the colors you have used too. Your paper piecing is great! That star block looks really pretty - I'm new to paper piecing myself, might have to try that one! love your star blog- you really impress me with all your quickly adapted skills! Sewing by numbers - that's funny! Your paper piecing looks great, and I love your color combos. These are seriously awesome blocks (so glad you made a snail trail - was the tutorial ok?) Can't believe how awesome your first paper pieced block looks! Wow, I love your blocks. I especially love the bird. 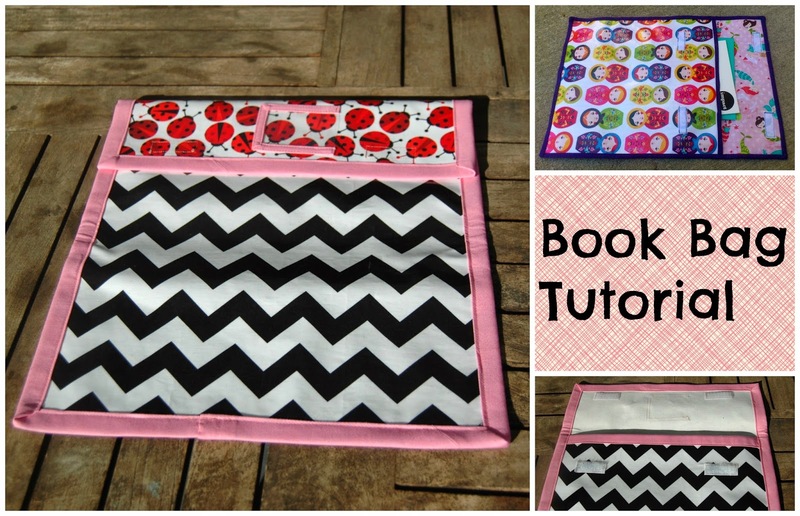 I think I might have to see if I can make something like that for my little girl's quilt. The fabrics have been sitting here for ages but I just haven't found a pattern I like yet. Birds it will be! Paper piecing looks like fun. 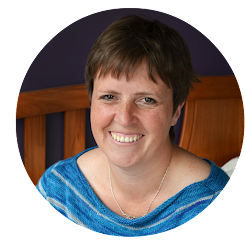 I'm going to the Fat Quarterly Retreat in London in June where it will be taught. Can't wait for it now. Your quilt will be fantastic when it's finished. I love the new blocks, they look amazing. This is going to be such a gorgeous quilt when it's done! Another week of fab blocks! I love the top paper pieced one it's stunning! Seriously, these are GREAT blocks!! Actually, your reject block is my favorite of all! It would make a lovely pillow if you don't want it in the quilt. Great work on the paper piecing! That block is gorgeous! I kind of dove into paper piecing as well and recently did a piece for the Modern Mini contest over at Ellison Lane. I did not get all the points lined up and it was definitely a learning experience but I still love how it turnd out. Great blocks and colour choice. 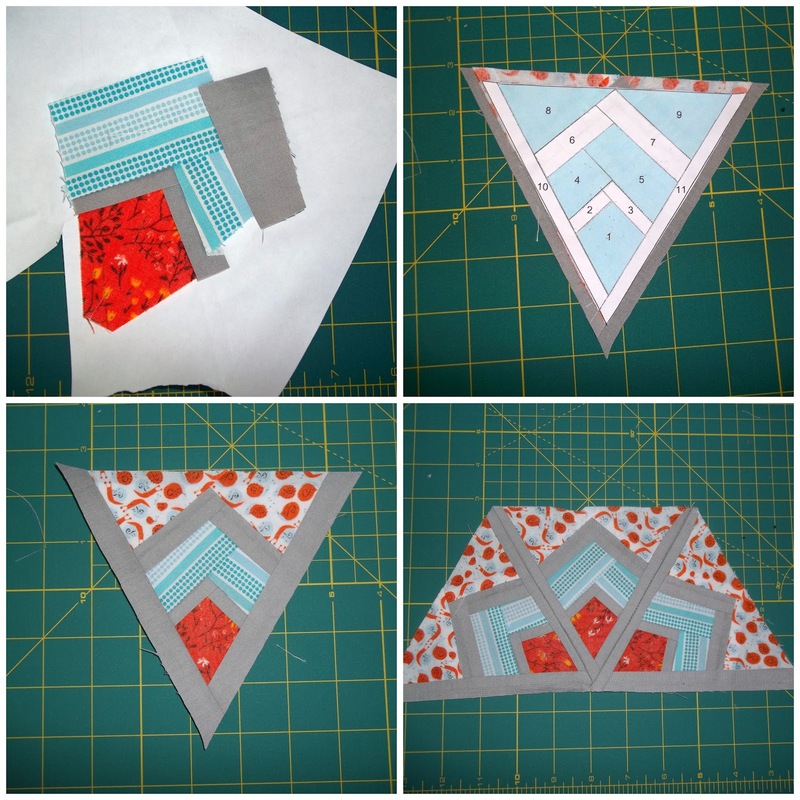 I like how the strip fabric adds to the paper pieced block. I think the bird block is adorable. You have some amazing things going on here! That hexagon block is terrific! Wow!!!!!! What beautiful blocks...love them all!!! !